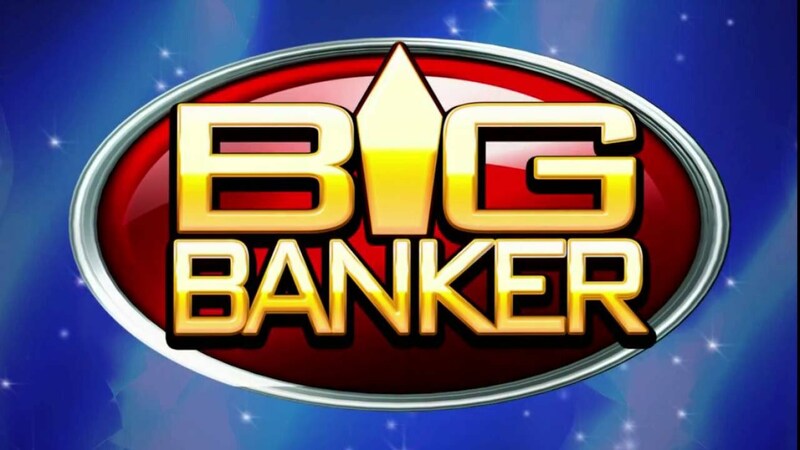 Big Banker is a five-reel slot with ten paylines that could be played with as little as 10p and a maximum of £100. It was released back in 2015, but it is still quite popular. If you’re interested in finding more about this slot game, we suggest you have a look at our Big Banker slot review. The maximum prize that you can win in the Big Banker slot is £250,000 which is a rather impressive sum of money. That and the game quality may be enough to convince you that this is a fun and rather amusing game, so if you’re looking to play it, we give you the best slots sites with Big Banker. The Big Banker bonus game is triggered when you manage to get three symbols representing the game logo on the reels. 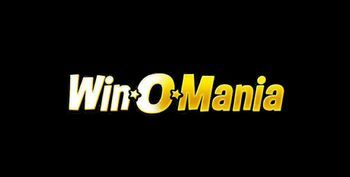 Then you will be given a chance to pick whether you want to claim the win that’s shown on one of the sides of the screen. You will need to make a decision in ten seconds, but you can choose up to three prizes in this bonus game. All the prizes that you collect will be added to your game balance. This game has a couple of other bonus features, there’s the Hi-Roller option which, as the name suggests, is suitable for high rollers, and then there’s the Gamble option. With the first option, you can win some very hefty prizes but you will need to be willing and ready to place riskier bets, where’s the Gamble bonus is a one that is available in a number of games and it is basically a double or nothing feature. Here’s where you can play Big Banker. We’ve chosen the best two slots sites where you can play Big Banker. 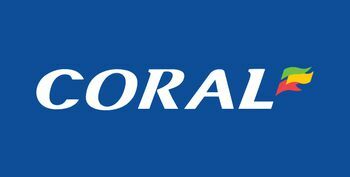 First, there’s Coral, one of the leading sports betting, slots and bingo operators in the UK, part of the Gala Coral Group. All players who haven’t previously registered for an account with Gala Coral can claim a special £50 bonus with a deposit of just £10. 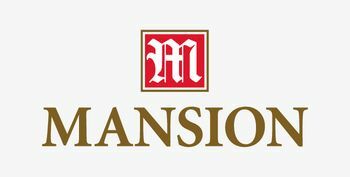 At this casino, you can play a wide range of games, including hundreds of slots, but also live casino games, as well as software casino games and more. Coral features both an instant play and a download version. In addition to the bonus for new players, there are also several other bonuses, such as the Live Casino Welcome Bonus up to £100. Ladbrokes is another of the leading online slots sites with Big Banker. Ladbrokes is a mobile-friendly online casino and players can also claim a wide range of bonuses, including a similar £50 bonus with a deposit of just £10. 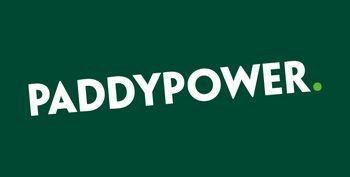 There’s a similar Live casino bonus offer and Ladbrokes offers regular bonuses to players who enjoy playing live casino games. 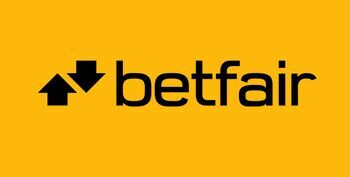 If you register an account with Ladbrokes you will be able to make deposits via a range of payment options, including Visa and MasterCard, Neteller, PayPal, Skrill, Paysafe card and more. Claim your welcome bonus from the slots sites promoted at Slotswise and spin for the chance to win real money!